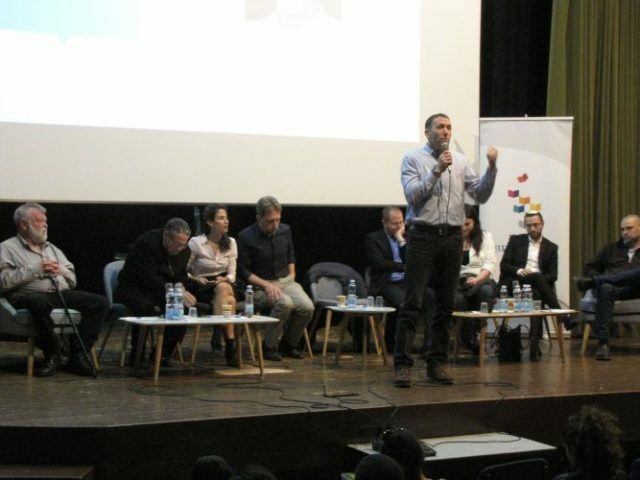 Boyar High School is preparing for the crucial Israeli elections of the 21st Knesset. 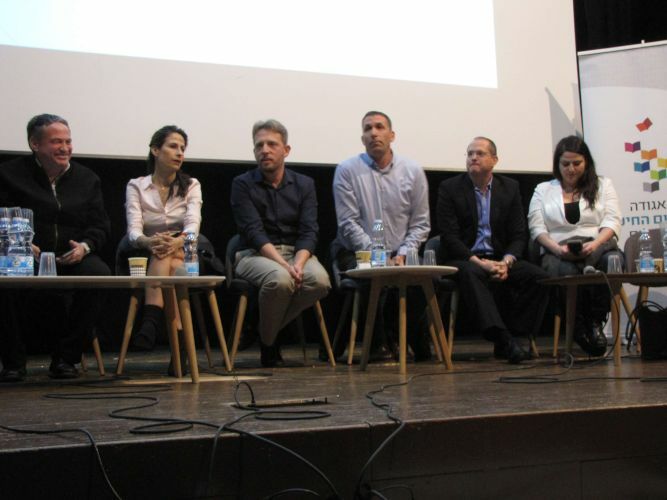 Boyar hosted a panel discussion among representatives of nine different political parties. 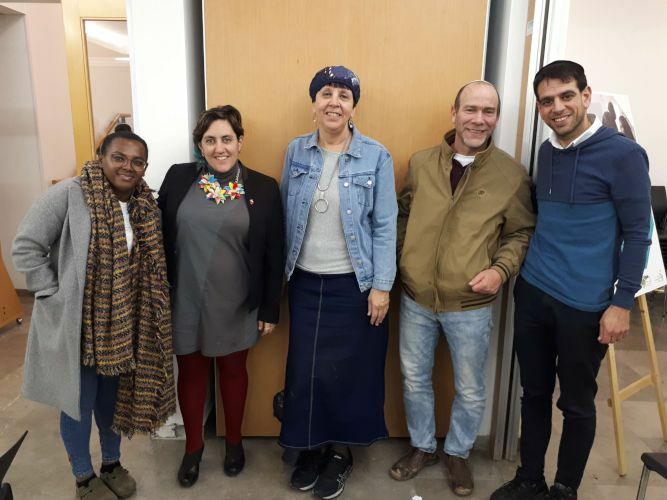 All of the candidates are, themselves, candidates in the election and many are former, and most likely, future Knesset members. 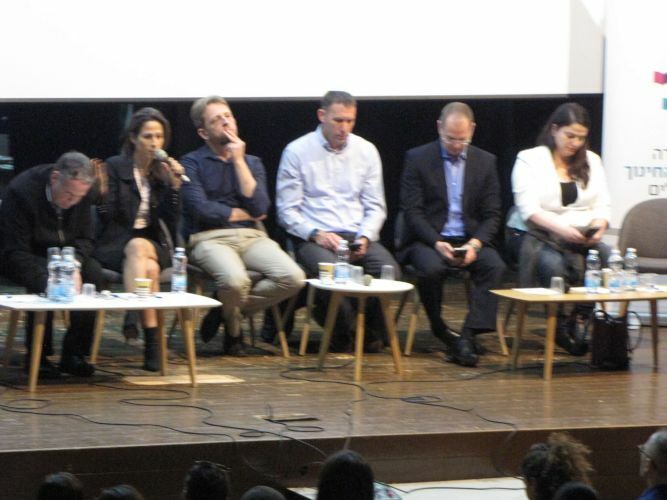 The candidates who participated in the panel at Boyar were, in alphabetical order, Michal Biran (Labour), Uzi Dayan (Likkud), Yonatan Dubov (The Union of Right-Wing Parties), Orit Farkash-Hacohen (Blue & White), Roee Folkman (Kulanu), Oded Forer (Israel Beitenu), Ilan Gilon (Meretz), Matan Kahana (The New Right) and Haggai Reznik (Gesher). The candidates responded to questions written by students in grades 11-12 who were in the audience. 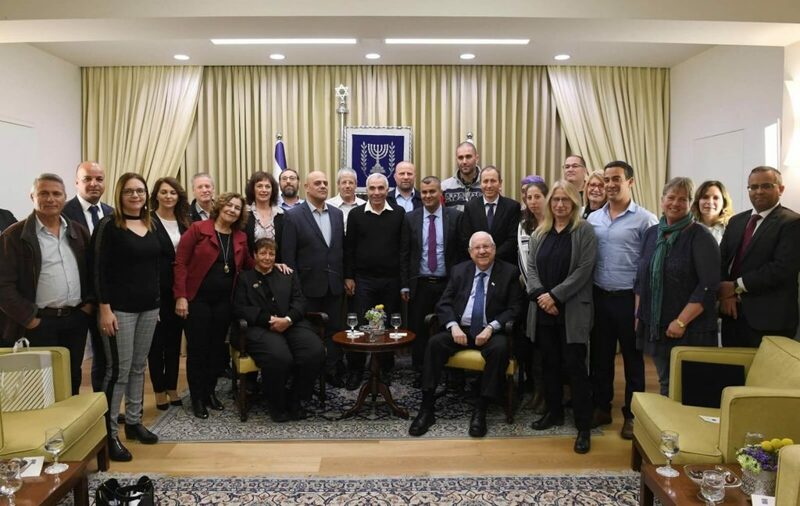 Topics covered, among others, were socio-economic issues related to public housing, regulation and the reduction of socio-economic gaps, the Palestinian issue, the question of the political arrangement, policies regarding the prime minister and the reports of suspicions against him, and more. 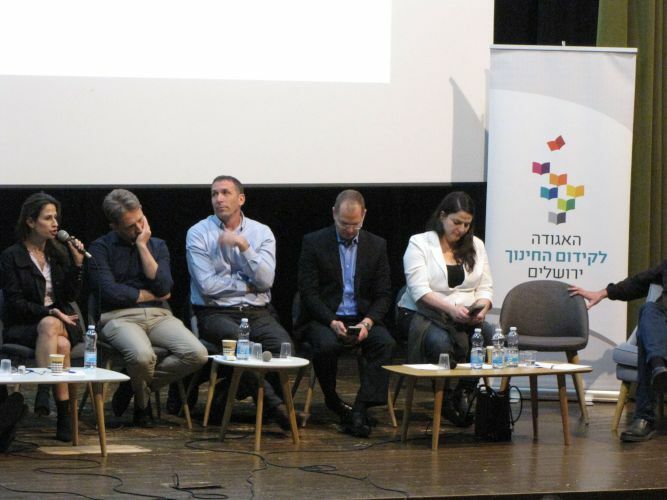 In addition, the candidates also posed questions to each other and, at times, disagreed with each other. 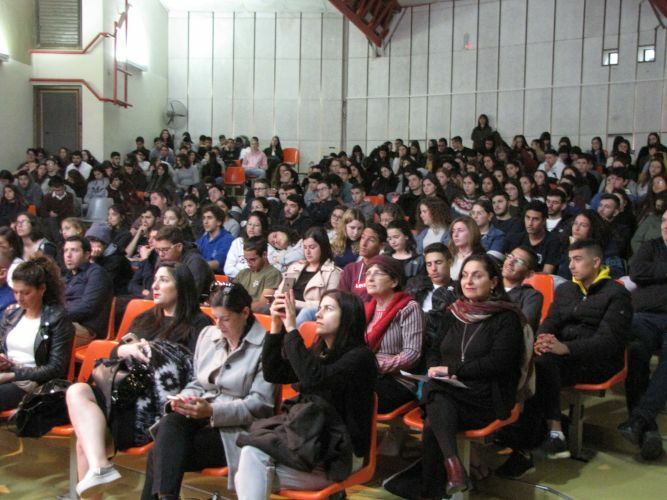 The candidates helped students to formulate a position toward the elections. 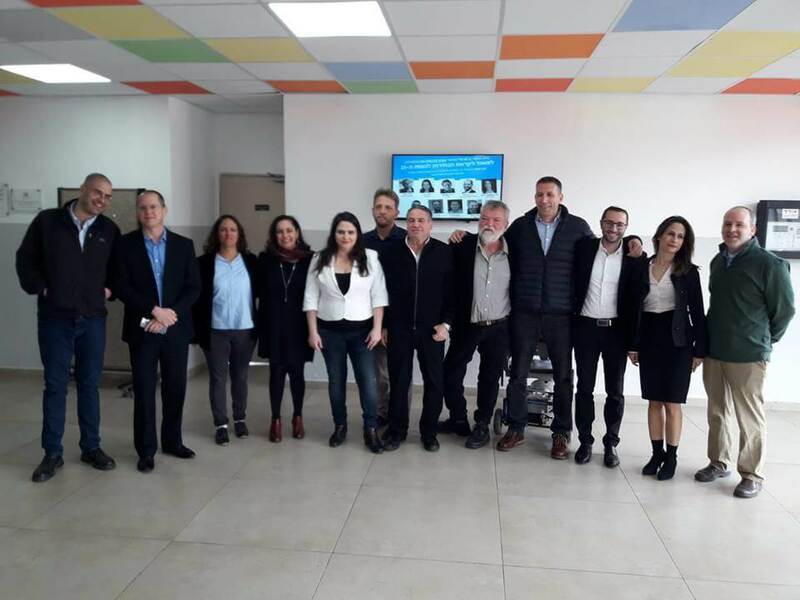 Following the panel, a preliminary surveys will be conducted in the school, and on April 8th,2019, on the eve of the elections, a real election sample will be held at the school.